Digital generation tool, MT Wallet is here to make your life easier. 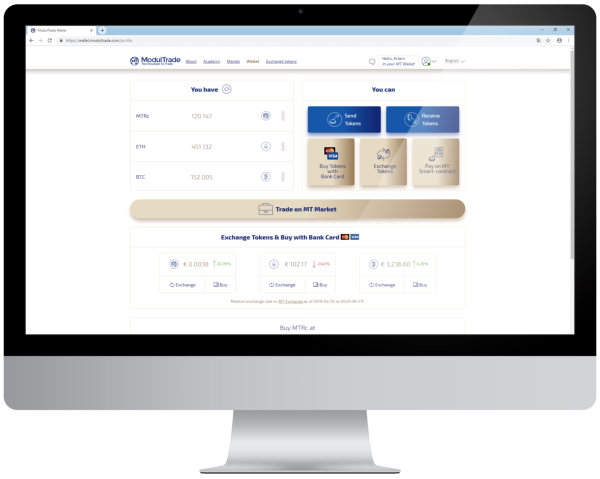 Create a wallet now and start sending and receiving value linked to the Euro currency for Free. Create your free MT Wallet! Why do people love using MT Wallet? People love using MT Wallet because it is easy, secure and safe. If you have a smartphone, then you have access to it. And now, you can send, receive and store value in your MT Wallet for free. Take a try and experience how you can reinvent remittances today!